New students can join at the start of any quarter! 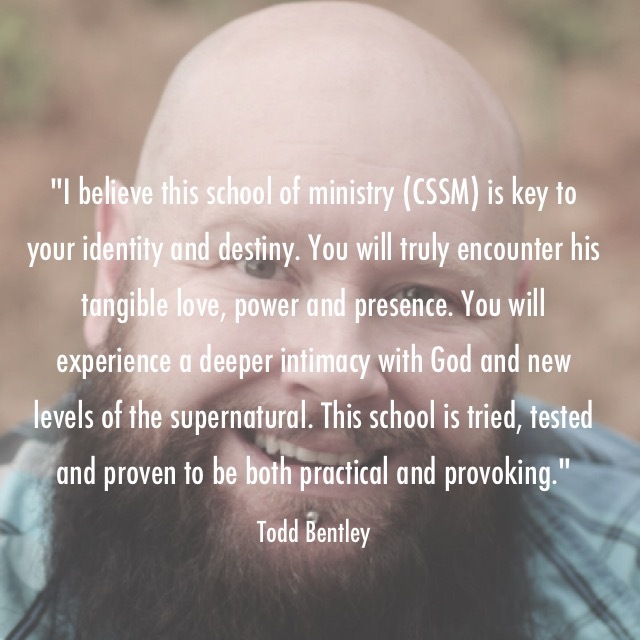 With two locations in Powell, OH & Pickerington, OH – CSSM is a Holy Spirit-led and worship-driven program designed to equip adults of all ages (from 18 to 80+) to live life supernaturally. The program is based on a regional approach to the curriculum of BSSM, Bethel School of Supernatural Ministry with many speakers and leaders from Zion Christian Fellowship. 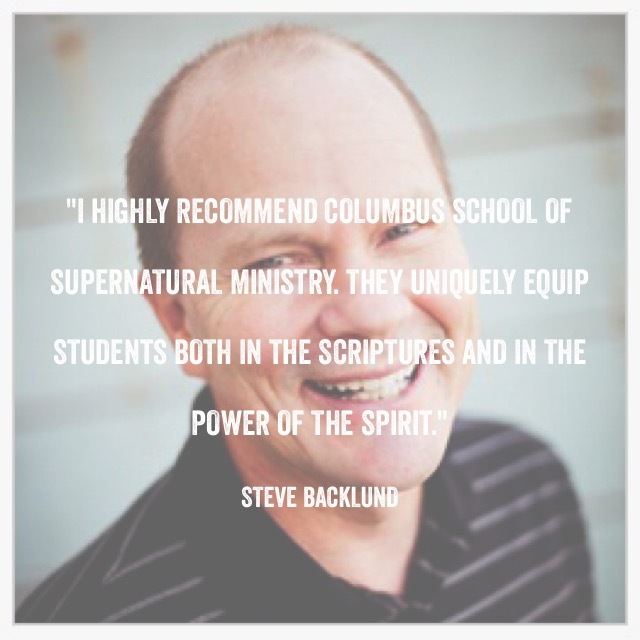 Columbus School of Supernatural Ministry (CSSM) has a mission to equip and train leaders to supernaturally demonstrate God’s kingdom in their sphere of influence. We are to bring the people of God into a greater revelation of our assignment: bring heaven to Earth. 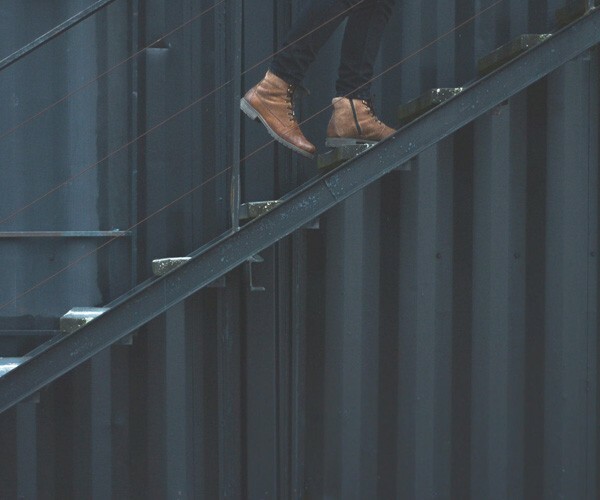 The purpose of CSSM is to equip and deploy Grace-filled revivalists who will passionately pursue personal, regional and worldwide transformation in their God-given spheres of influence. Our passion is not only to develop leaders that are confident in all of the gifts of the Spirit, including prophesy, healing, and deliverance, but also to train them in how to live a supernatural lifestyle. We want them to understand how to host His presence and re-present and release the love of Jesus to our region and beyond. Each class starts off with worship and/or testimonies. God is our focus, and we love to worship Him and be in His presence! In teaching and training, CSSM uses a hands-on approach. Expect out-of-class assignments designed to help you implement what you have learned. Each session will show how to minister in a way that shows love and value and serves those whom we come in contact with everyday. Our core values at CSSM are driven by creating a culture of honor that is defined by freedom, empowerment, respect, healthy boundaries, and teachability. There is a high level of student interaction through activations, impartations and revival group activities, and as a result a high expectation for honor to be practiced regularly. It is the culture where revival lifestyles are sustained, encouraged and empowered! CSSM is designed as a two-year school, with four quarters each year. Each quarter is comprised of seven week sessions, one class per week. Classes are held on Sundays from 5 pm – 8 pm at Zion Christian Fellowship in Powell, OH and Thursdays from 7-9PM at Zion Pickerington Campus. Pickering Campus meets Thursdays 7-9 PM & Powell Campus meets Sundays 5-8PM!